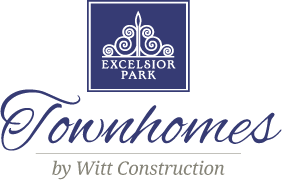 Sign up to receive occasional news and updates about Excelsior Park Townhomes and other Witt Properties in your inbox. This advertisement is not an offering. 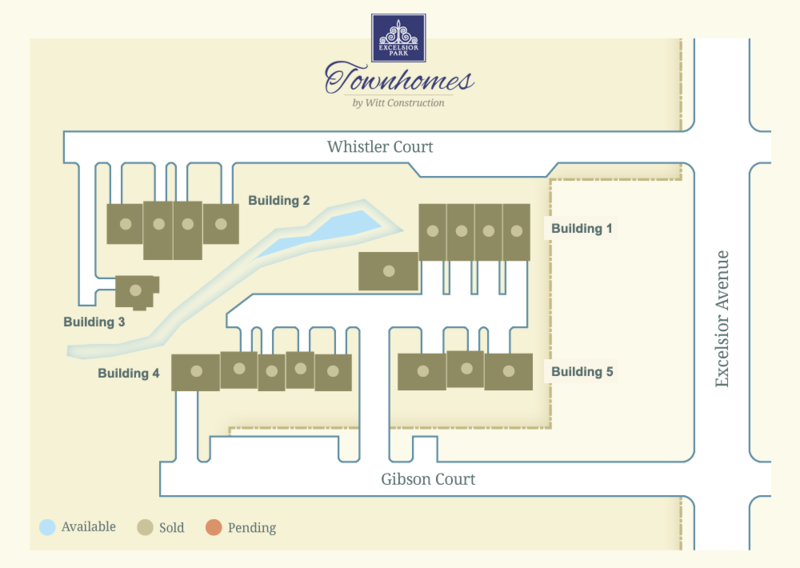 It is a solicitation of interest in the advertised property. No offering of the advertised units can be made and no deposits can be accepted, or reservations, binding or non-binding, can be made until an offering plan is filed with the New York State Department of Law. This advertisement is made persuant to Cooperative Policy Statement No. 1, issued by the New York State Department of Law, file NO. CP17-0053.